Your video project with 1080 Studios is backed by our 20 years of award-winning experience in broadcast, cable, corporate and multi-platform production. 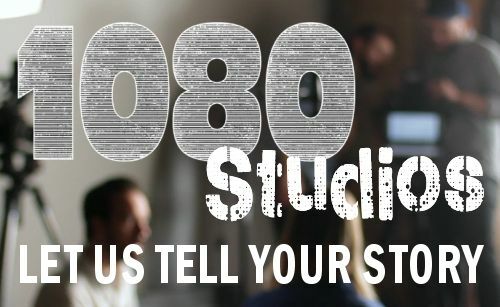 1080 Studios is a full service Colorado video production company based in Denver, Colorado. We offer 4K and HD Broadcast video production, and corporate video production in 4K and high definition in any format. We manage your project from beginning to end, keeping your message, deadlines—and bottom line—always in focus. Always get the A-Team. 1080 Studios’ combination of seasoned pros, outfitted with Cutting edge 4K and HD video production technology ensures that your project will hit its target with full impact. Thank you so much for a very successful event day. Happy clients all around. It was not an easy day for anyone and with last minute info and delays, the fact that everything went perfectly was such a testament to all of the expertise, experience, and teamwork on everyone’s part.Your positive attitudes and help went beyond what was expected – and I can’t tell you how much all of it was appreciated. Please let everyone on the crews know that the success of this event day was made possible because they were involved.